Type full item number & hit enter. 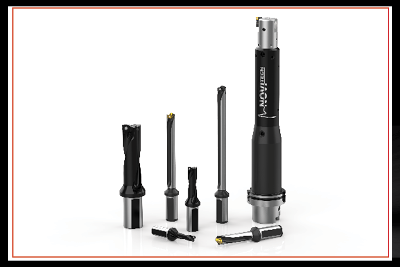 The highest performance cutting tools to cover the largest range of drilling applications. 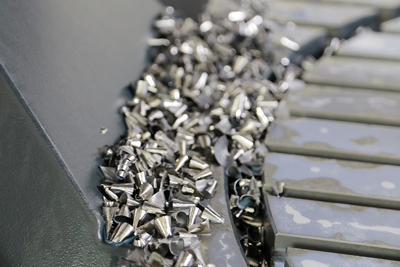 All your hole finishing applications can be conquered with the Wohlhaupter® and Criterion® product lines. 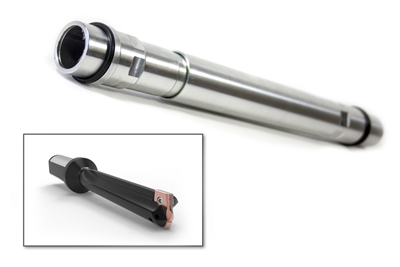 ALVAN® Reamers by S.C.A.M.I.® provide excellent hole finishes. 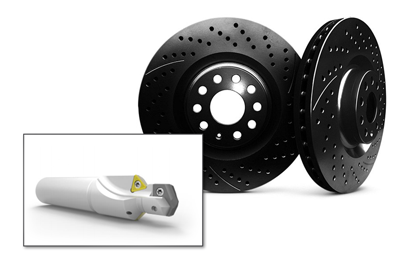 Discover the selection of roller burnishing tools manufactured by S.C.A.M.I.®. Achieve precise thread forms with a large variety of thread mills through the AccuThread™ and ThreadMills USA® product lines. 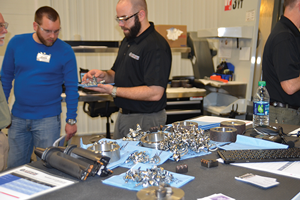 If your application can't be satisfied with standard tooling, Allied can special engineer any product for your solution. Keep your engines running smoothly with automotive solutions by Allied Machine. Find high quality solutions for your agriculture holemaking applications. You make products that move the earth and reach for the skies. 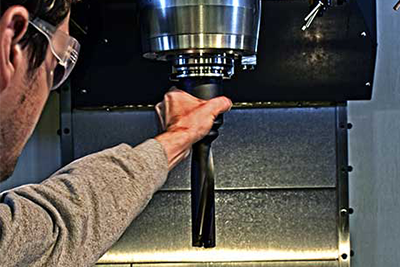 When it comes to tooling for all things BIG, let Allied share the load. Don't waste your energy searching for wind energy solutions. We've got you covered. Take to the skies with cost-saving solutions for aerospace applications. When you're drilling large and deep holes, Allied Machine has the answers. Download 2D and 3D files of the tooling to help increase the production and success of your applications. Use the product selector to find the right tool for your application. Learn all you need to know about your recommended tool and how to maximize its performance. Design your own custom tooling. Generate your quote and drawing in minutes. You can use this online thread mill programmer to find the tool you need and create your program code. Just plug in your data, copy your code, and start machining. Find the right Wohlhaupter® solution for your application. 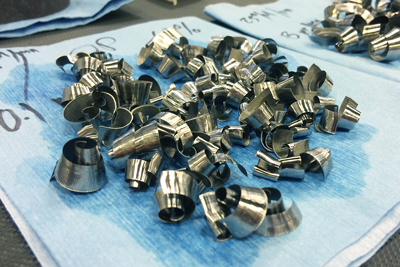 Find the best insert for your specific boring application. 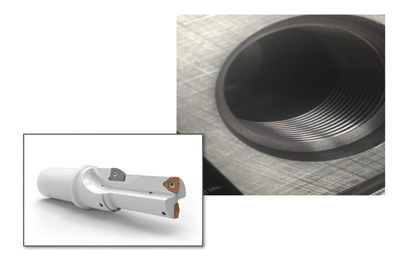 We are passionate about engineering holemaking and finishing solutions for our customers. Learn more about Allied Machine and our history. With multiple locations worldwide, Allied continues to position itself to better serve the customer. See our locations here. If you're highly motivated, energetic, and ready to build a career with a growing global company, we want to hear from you. See available positions here. See all the patents that have made Allied Machine a worldwide leader in metal-cutting tools and solutions. Check out our industry affiliations, as well as our partners in the community. Check out what's been going on with Allied Machine and stay up-to-date with current events and news. Read case studies and success stories of first-hand results and achievements for different customers in various industry applications. Our highly-trained engineers and customer service associates are standing by, ready to assist and answer your questions. In the digital library you can view, download, and share the literature detailing Allied Machine products. Safety is the highest priority when running applications. View our safety material to ensure you prevent machine/tool damage and personal injury. Check out the new features available throughout this website. We have added and enhanced many features. Learn more here. Learn and understand commonly-used terms both in the industry and our company. Our customer service team is trained to handle your account information and general inquiries. Our highly-trained engineers are standing by, ready to assist and answer your questions. We provide local engineering support all over the world. They're available to visit your facility, run demos and tests, and work hand-in-hand with you. Find the distributor closest to you so we can get Allied Machine tools into your hands. If you have a question about an order, an application, or just something general, we have dedicated associates ready to assist you. The single effective design increases penetration rates on light duty machines. Built for machining hardened or hard-to-machine materials such as stainless steel, tool steel, and high temp alloys. Find the optimal solution for your application based on the ISO material being drilled. Benefit from the flexibility to make digital adjustments on your tool or with the 3E TECH docking station. ©Copyright 2019 Allied Machine & Engineering Corp.